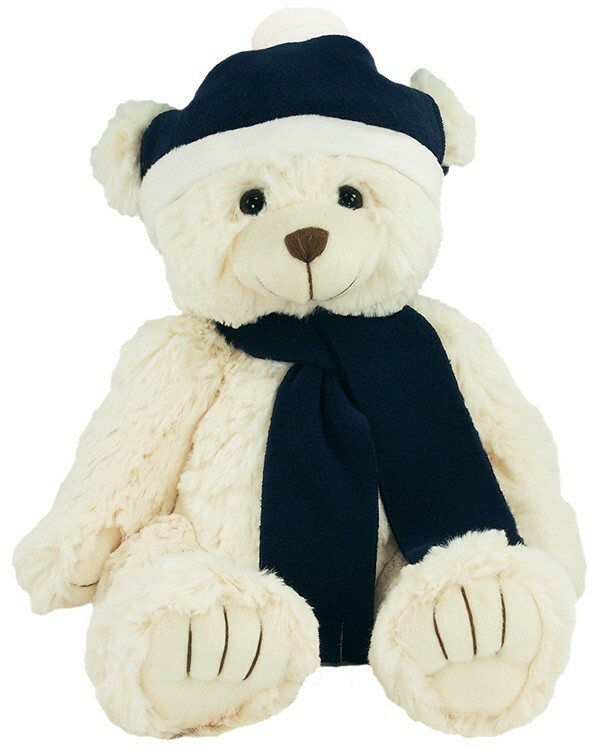 This Bear is a soft 12" bear that is ready for fun in the snow and is best decorated with an imprinted scarf. Bears dressed in winter themes are great holiday decorations and client gifts! This stuffed animal is from our Premium line of plush toys. This product complies with all U.S. Consumer Product Safety Improvement Act (CPSIA) product safety requirements. Safe for children of all ages.